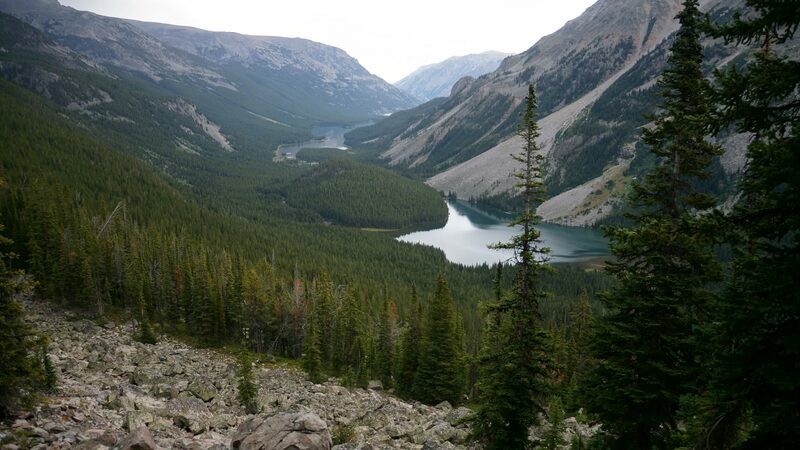 Join us for a week of brushing and drainage maintenance at one of the most popular spots in the Beartooths--stunningly beautiful Mystic and Island Lakes! We'll be working on widening and better establishing the trail on the north side of Island Lake just beyond Mystic Lake. There's plenty of good camping in the area where we'll establish our backcountry camp. This is one of our more moderate trail projects. All trail work is strenuous, but this one should appeal to those who’d like a slightly less physical project. We will hand off our heaviest gear to the Forest Service packer, so volunteers will only need to carry a light daypack! As always, delicious meals are provided. You are about to sign up for Trail Enhancement at Island & Mystic Lakes 2019. If you want to sign up for another project, please choose your desired project from the overview.